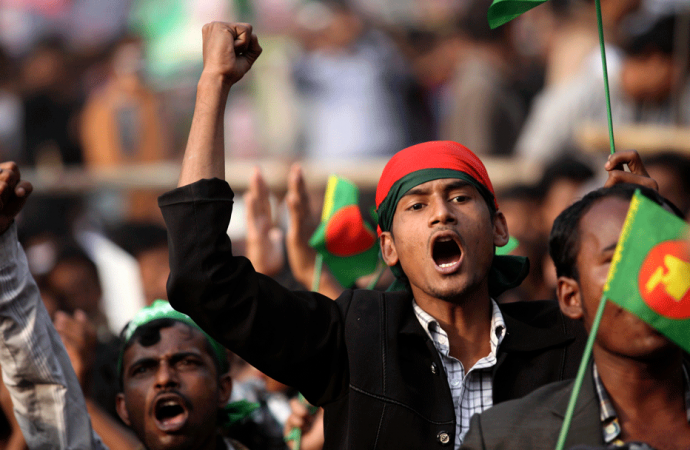 The Bangladesh National Party (BNP) will hold a rally in Dhaka today in support of its chairperson, Khaleda Zia. In October 2018, a Bangladesh court sentenced Ms Zia to two years–on top of a five-year sentence she was already serving– for her involvement in a separate graft case, leaving the opposition BNP essentially headless. Indeed, with the BNP’s decades-long leader barred from running in December 2018’s general election, the Awami League, led by longtime Zia rival and incumbent PM Sheik Hasina, won 96% of the vote. The polls were marred by violence, suppression of the opposition and allegations of voter intimidation. 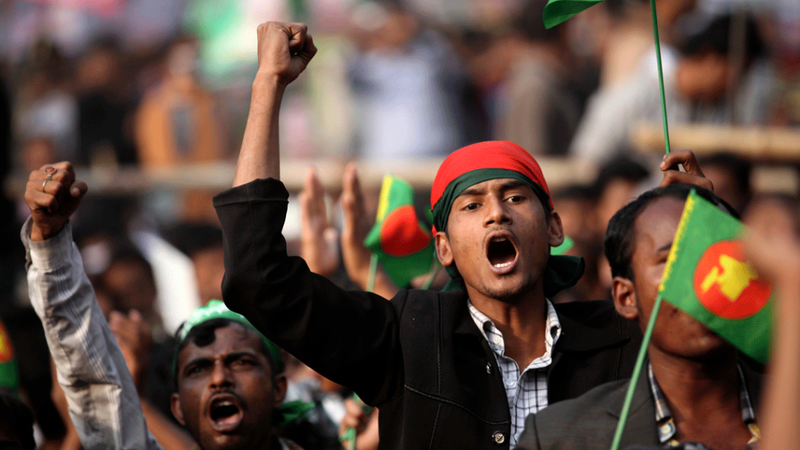 Under Hasina, Bangladesh has experienced extraordinary economic growth, 7.28% and 7.86% in 2017 and 2018, respectively, but a significant curtailing of human rights and civic freedoms, with journalists reporting increased intimidation and numerous opposition figures serving prison sentences. As long as the country keeps expanding economically, expect crackdowns on government critics to continue. Likewise, with neighboring India concerned about curtailing the spread of Islamic extremism in the region, do not expect the Modi government to push Hasina on the issue of human rights.